Both the pleasures and stresses of life, along with the simple passage of time, tend to cause our skin to appear older. The signs of ageing and sun damage are typically most visible on a person’s face. 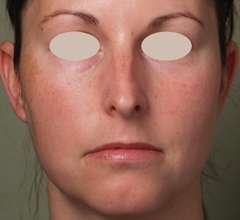 While numerous treatments from simple creams to major surgeries exist to improve various facial flaws, skin specialists have always sought dramatic improvement with low risk and no “downtime.” Additionally, many conventional treatment options can only address one condition at a time, while they entail a prolonged recovery time, considerable pain, and potential side effects. IPL VascuLight photo rejuvenation is a non-invasive treatment that targets skin damage without disruption of the skin’s surface, meaning no downtime. Intense Pulsed Light (IPL) can simultaneously treat a wide range of facial concerns safely and effectively, such as broken capillaries, skin discolouration, age spots, freckles, mottled pigmentation and the symptoms of rosacea. Red blemishes from broken blood vessels and brown spots of pigment from sun damage respond to Intense Pulsed Light. The light is changed to heat energy as it reaches to the level of the collagen beneath the skin surface. How is the photo rejuvenation procedure performed? A cold gel is usually applied to the area to be treated, and you may be given dark glasses to protect your eyes from the bright light. The smooth glass surface of the IPL hand piece is gently applied to your skin and pulses of light are released. You may feel a slight sting, like the snapping of a small rubber band. An anaesthetic cream may be used, but is seldom required. Treatment is generally administered in a series of procedures that provides excellent long term results, minimal adverse effects and high satisfaction. Each treatment takes about twenty minutes. Depending on the number of conditions you are treating, and the severity of the individual problem, a series of five or six treatment sessions may be recommended. You can return to work the same day and resume all your regular activities. By dividing the full programme into several treatments, the procedure provides gradual improvement with very low risk – and it preserves the wonderful “no downtime” feature that people appreciate so much. 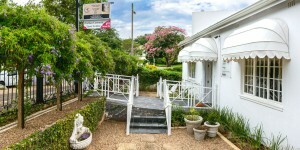 How do other treatments compare to photo rejuvenation? 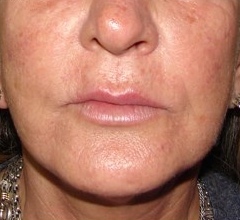 While there are lasers that treat red spots, other lasers that treat browns, and yet others that are used for resurfacing facial skin, no other technology provides the long term improvement of complexion and texture of the IPL photo rejuvenation programme – all without the slightest interruption in your busy lifestyle. What conditions is photo rejuvenation used for? Enlarged pores, a dull complexion and other facial imperfections or abnormalities can detract from your well being and appearance, no matter how healthy and young you feel. IPL VascuLight technology targets both the superficial and deeper skin layers and rejuvenates the skin while at the same time delivering thermal energy to deep tissue. The same treatment can be used on the neck, the chest and the hands. 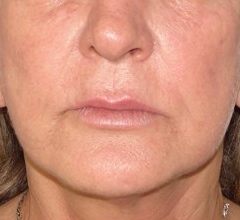 The face has an extensive network of veins and tiny blood vessels called capillaries. Over time ageing, trauma, sun exposure, and certain lifestyle factors cause a number of them to break on the face. IPL VascuLight therapy can eliminate damaged veins and capillaries by removing virtually all traces of these unsightly blemishes. Rosacea is a skin ailment that leaves people red-faced from dilated blood vessels and chronic flushing. 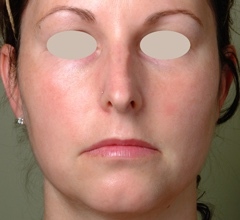 Rosacea can also cause pimples and / or blisters on the nose and cheeks. For women and men, IPL VascuLight can treat dilated blood vessels and redness without injuring the surrounding healthy skin, while greatly reducing the episodes of flushing with long-term effectiveness. Contact us to find out more about this technology, or to book an appointment or a free consultation.